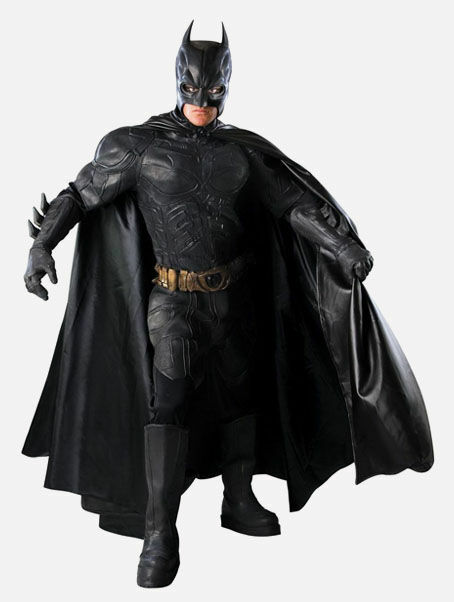 Character Costumes Sydney supplies professional mascot character costumes. Our custom made service caters for clients who require a specific design produced. We can offer a completion time from as little as 3-4 weeks. All of our costumes are manufactured here in Sydney. Welcome to our website where you can browse through hundreds of unique character costumes that have been designed and made exclusively by us. Our costumes are built to a high standard with hollow, light and washable head structures with fans fitted as standard. Our materials are high quality and safe. Our skilled artists and machinists create brilliant costumes made to order. Our premises in Sydney house our offices, design studio and workshop where our creative team is based. We love our business with a passion and are excited by each new project from start to finish and will offer guidance and support throughout your experience. We only produce high end mascot costumes made from non toxic and safe materials. We have a retail unit featuring many hire mascots that can be sent on a next day delivery for events and appearances. We also have theatrical costumes for hire. 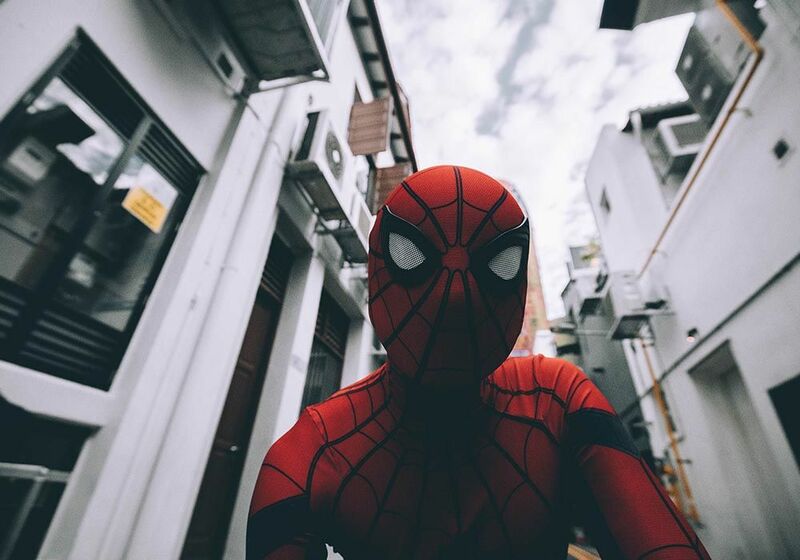 We have supplied thousands of costumes over the years and are very proud of our international reputation having exported worldwide. 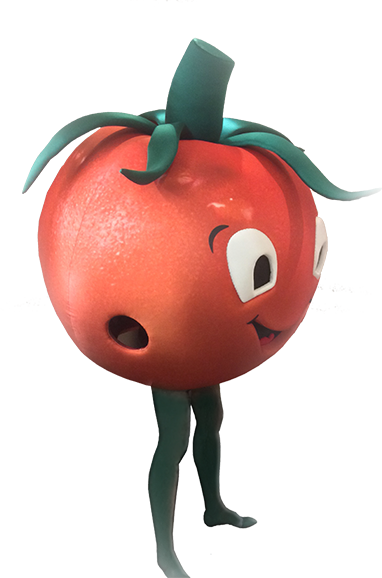 Hire a professional character mascot from as little as $220 ! We are Sydney’s only Mascot Company that provides a professional mascot costume hire service worldwide. We have many generic mascot costumes in our hire division available for your event, and we can arrange the delivery and collection for your convenience. Simply choose from the available characters shown and contact us to advise on your required hire dates. We will arrange delivery by our overnight courier a day prior to your event and will arrange collection back from you too. Standard Hire periods run from Weekend hire to Midweek 2 day hire. Other hire durations are available upon request. You can be assured that each of our professional mascots has been cleaned prior to your use. Comfort is vital to a great performance and our collection of hire costumes has been manufactured to a very high standard without any sharp edges. Supplied as generous sized bodies, with separate hands and overshoe feet.